Cuban dictator Fidel Castro has died at the age of 90. 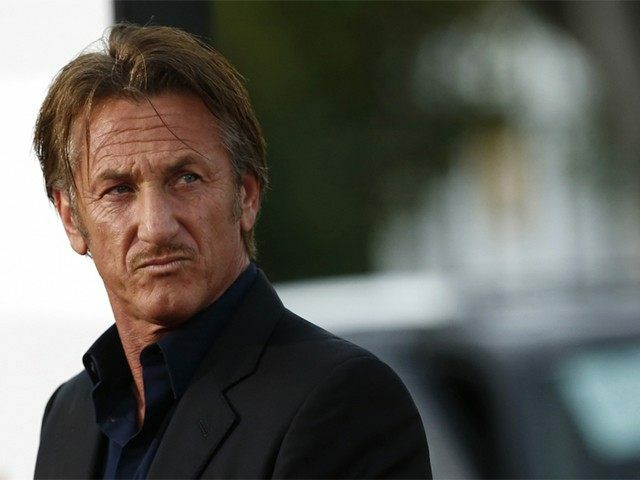 Through the years, a long list of Hollywood elites have been bewitched by Castro, despite his Communist regime’s imprisonment of political opponents, homosexuals, and journalists. 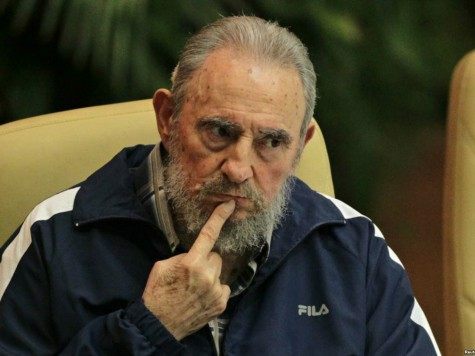 Actors like Jack Nicholson and Danny Glover, and Hollywood directors from Steven Spielberg to Oliver Stone, have accepted invitations to the tiny Caribbean island and have showered Castro with praise. 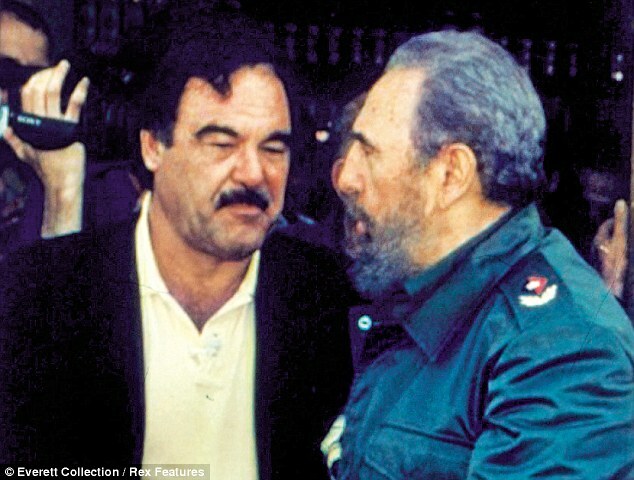 Oliver Stone directed the 2003 documentary Commandante. 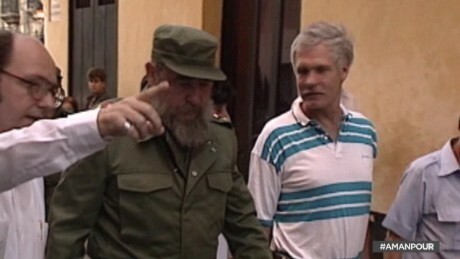 The 93-minute HBO-produced film was the result of three days of interviews between Castro and Stone. The overwhelmingly flattering film faced fierce backlash from Cuban-Americans, who successfully forced HBO to pull its U.S. screening. 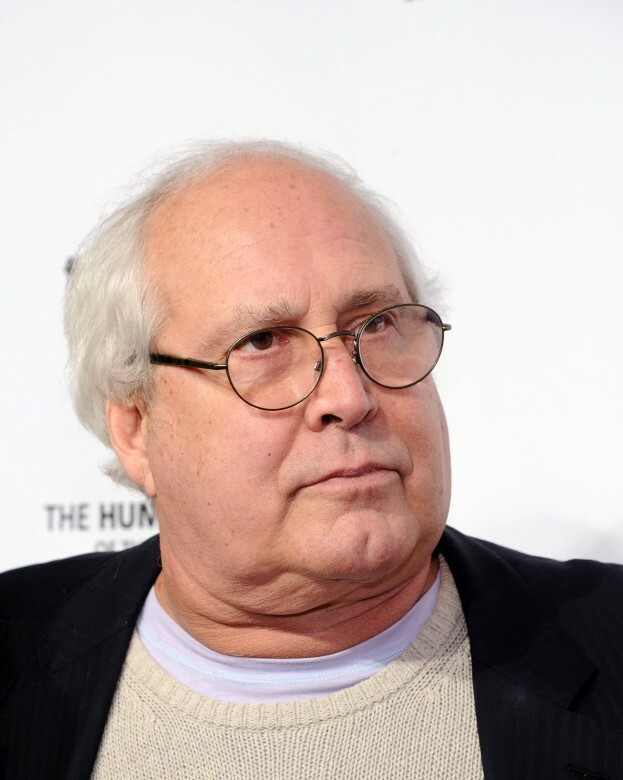 Penn flew to Cuba once more in October 2009 to interview Castro. 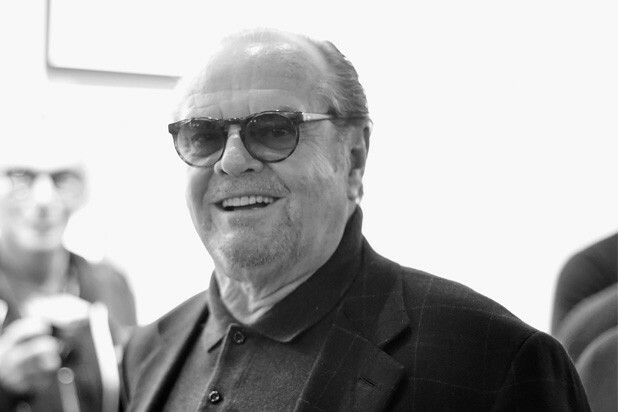 The Academy Award-winning director attended the Cuban film institute’s annual festival in November 2002. Oscar-winning actor Robert Duvall blasted Spielberg in an interview with 60 Minutes. 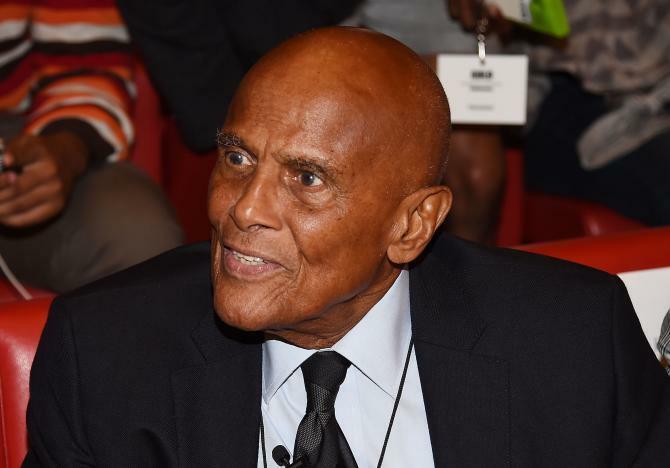 Turner’s CNN is the first major broadcaster to have a bureau in Havana, Cuba. 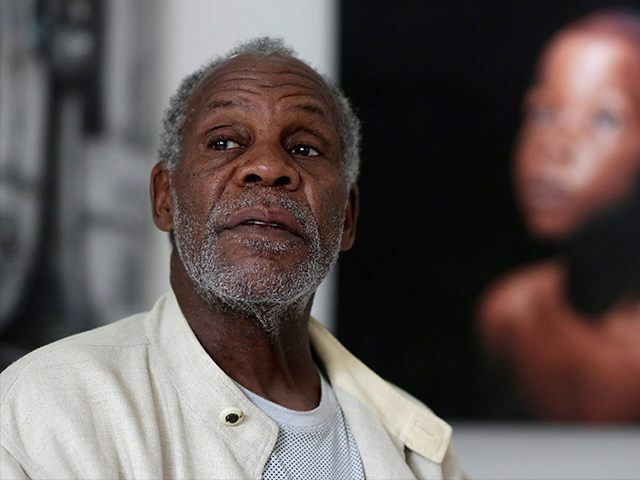 Longtime screen legend Danny Glover has spent years visiting Castro in Cuba. 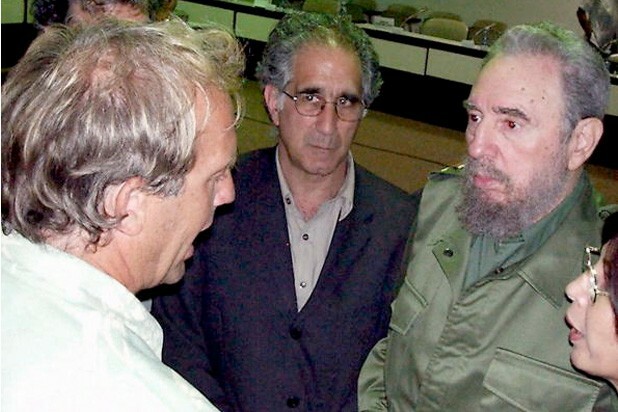 Actor Kevin Costner appeared at a screening for his 2001 film 13 Days and heaped praise on Castro, who was being treated to a private screening of the drama based on the Cuban Missile Crisis. 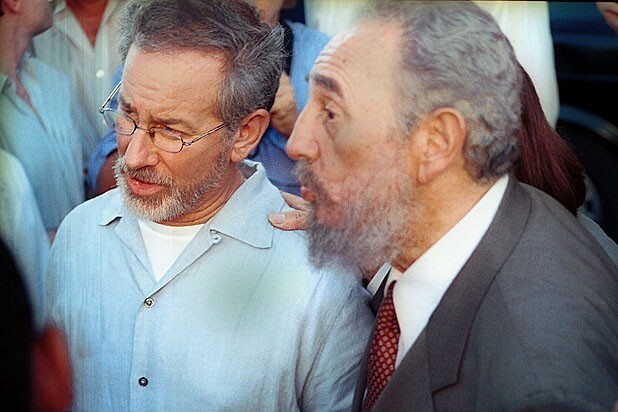 “It was an experience of a lifetime to sit only a few feet away from him and watch him relive an experience he lived as a very young man,” Costner said of Castro.